It is becoming an anniversary tradition for us to reflect on our past, as we did for threelyActive, asking how wrong we were on accelerator day one, as well as last year, when we took the time to document reelyActive’s history before contemplating the next ambitious 5-year plan. Having now completed one year of that ambitious plan, we can affirm that our greatest challenge is no longer one of technology. 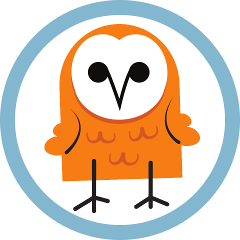 If we are to achieve our mission of unlocking the value of the data you choose to share through the realisation of our vision of ubiquitous machine-contextual-awareness at the service of humanity, our greatest challenge is one of enabling the long-term and sustainable pursuit of this, our purpose. 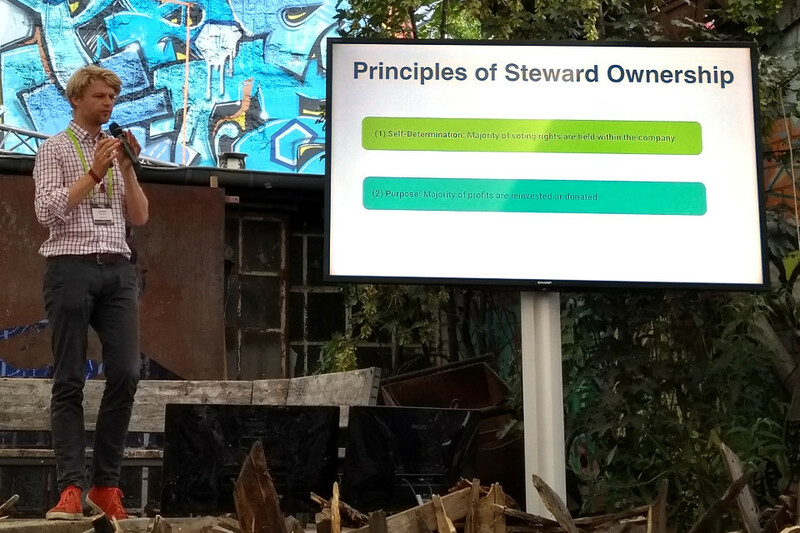 How pleased we were, earlier this month at the PIRATE Summit, to be introduced to the concept of steward-ownership, which we discuss in our previous blog post, and to the Copenhagen Letter, which we read aloud in the video. The latter is a succinct summary of many of the ideas shared by our team (the why), and the former is an alternative legal ownership model for purpose-driven companies (the how). We shape technology today. While it may not be easy, there are viable paths to put these ideas into practice. This anniversary we remind ourselves to hold one another accountable for the path we choose to pursue. That is our commitment.